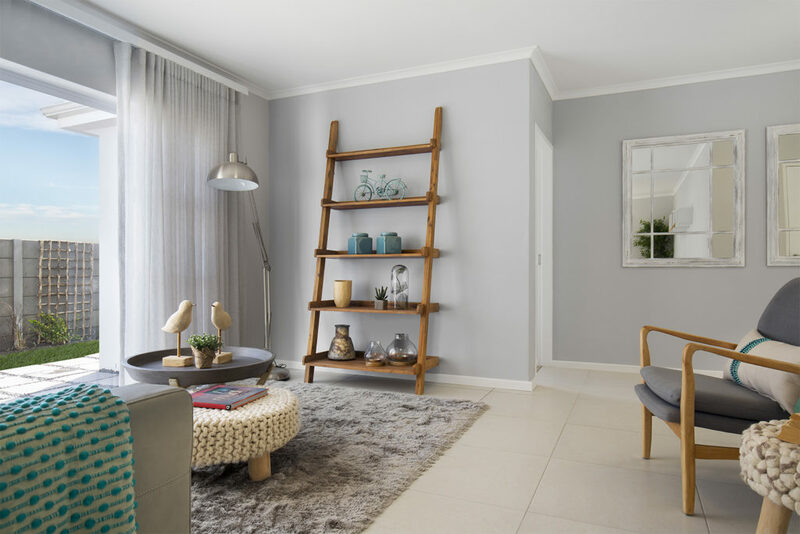 Springfield, Rabie’s third new residential development in Burgundy Estate, consists of 72 two and three-bedroom townhouses, each with its own private garden and a single or double garage. 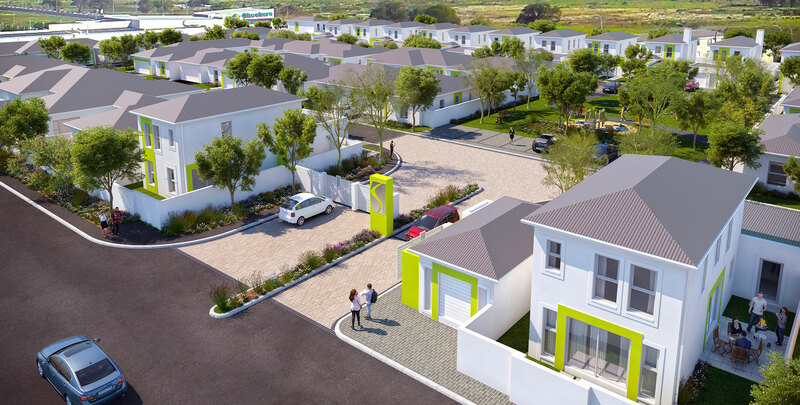  The development is protected by effective perimeter fencing and an access-controlled entrance with CCTV cameras. 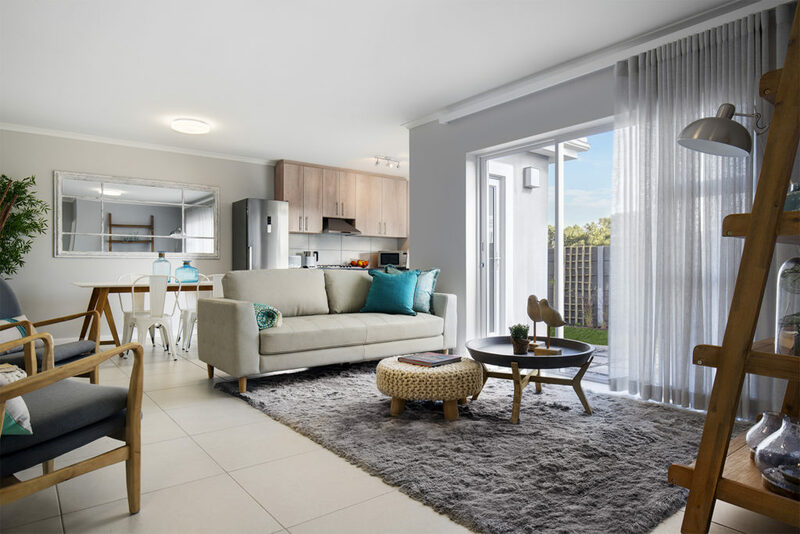 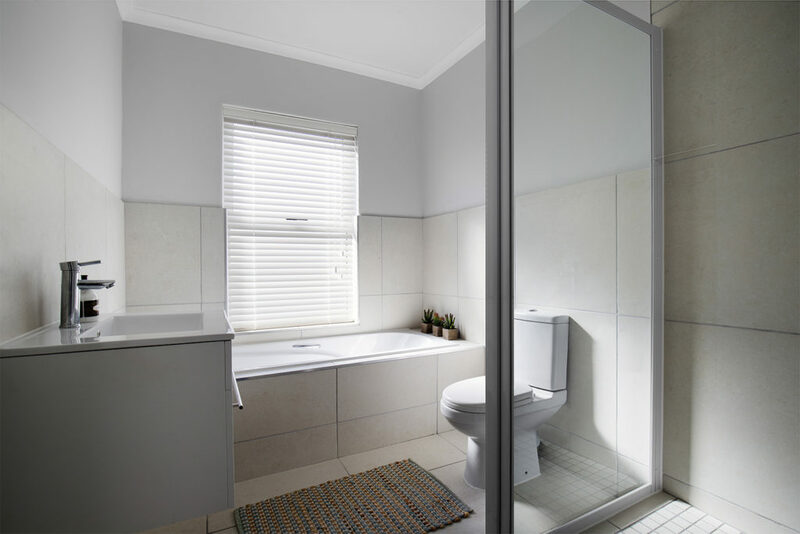 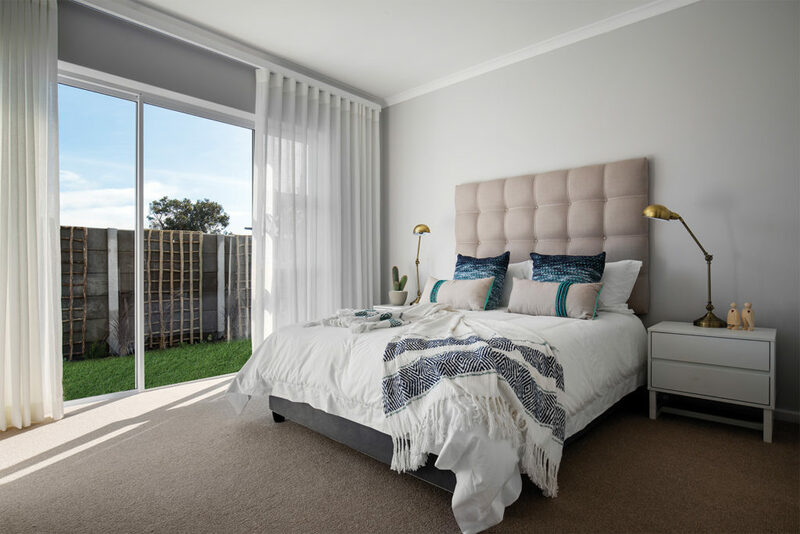 These beautiful contemporary homes have been designed by award-winning architect, Gisele Vanderstraeten, and offer excellent security, green open spaces and great convenience for residents. 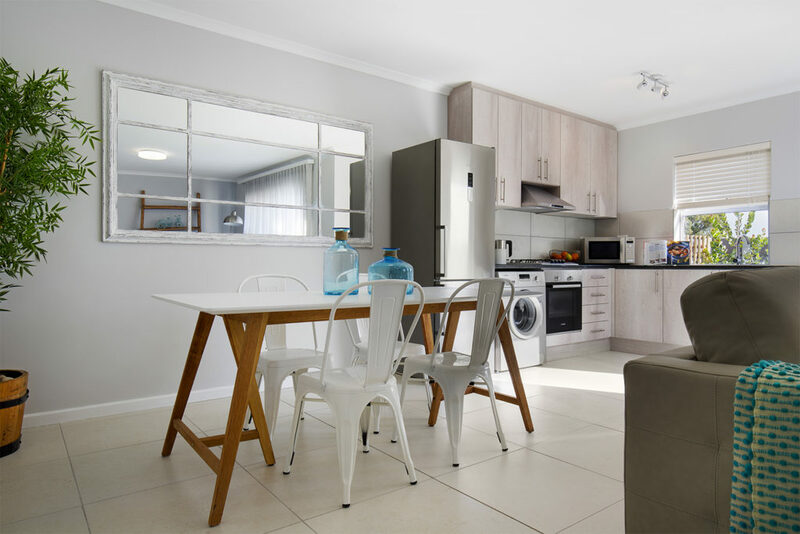 Lifestyle advantages include an excellent location, just across the road from popular Burgundy Square Shopping Centre anchored by Checkers, and within easy walking distance of Burgundy Estate’s school, playing field, clubhouse and 9-hole mashie golf course. 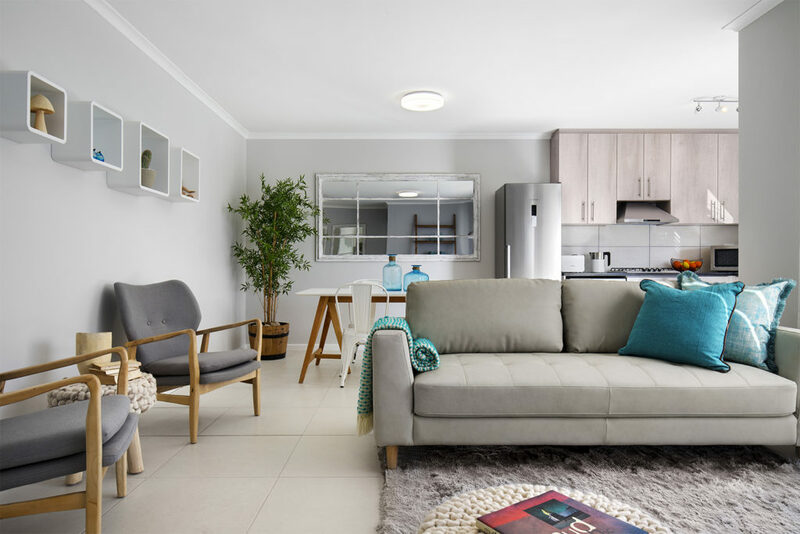 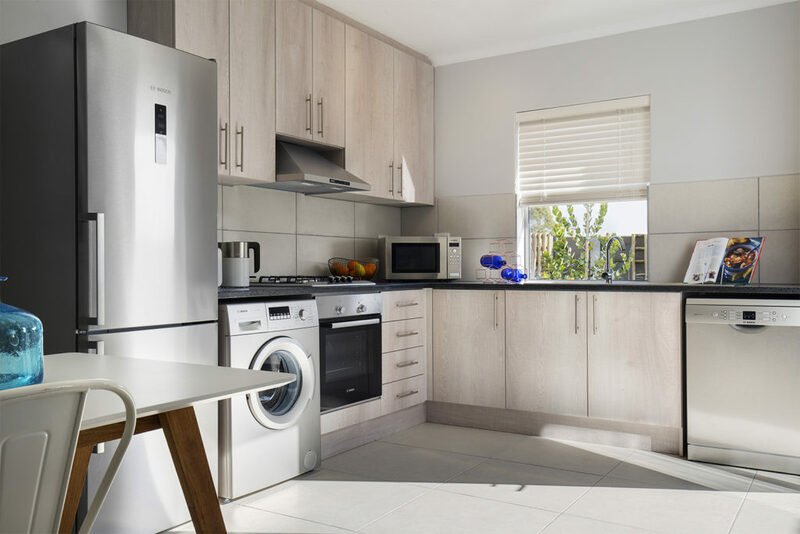 And to keep the whole family connected, each townhouse has been fitted with Fibre-to-the-Home for high-speed internet and DStv connectivity.